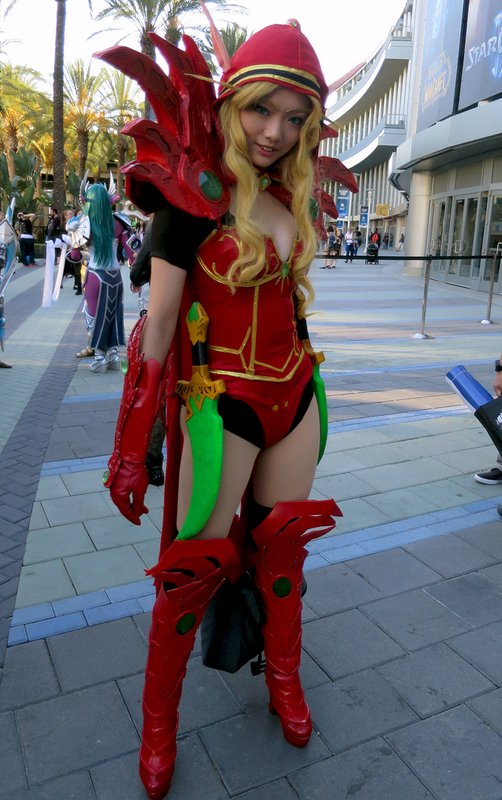 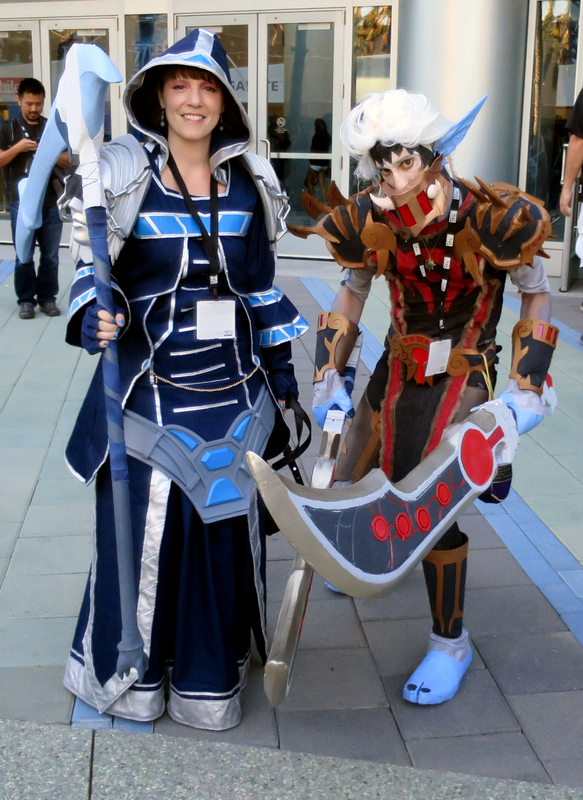 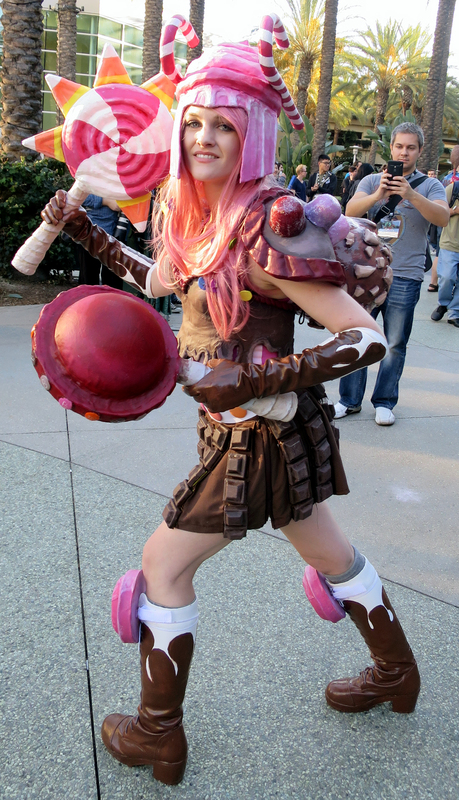 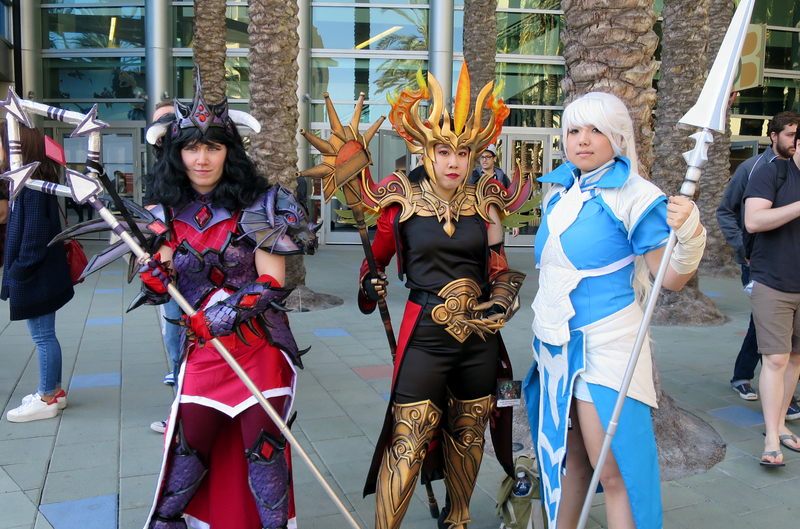 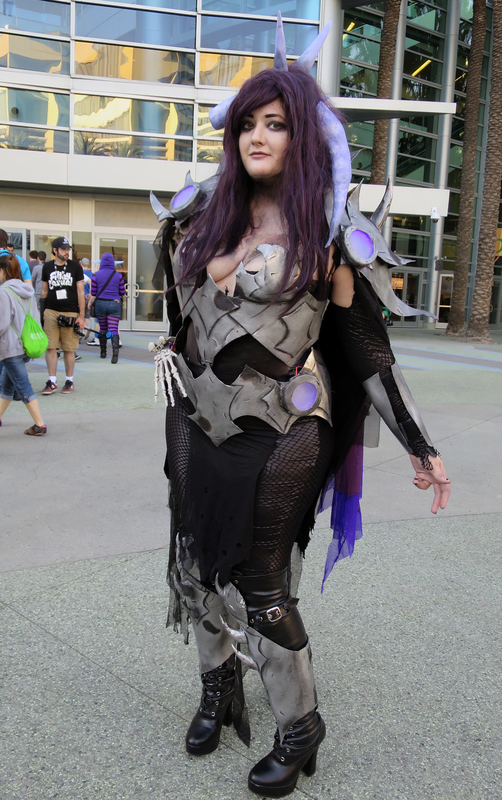 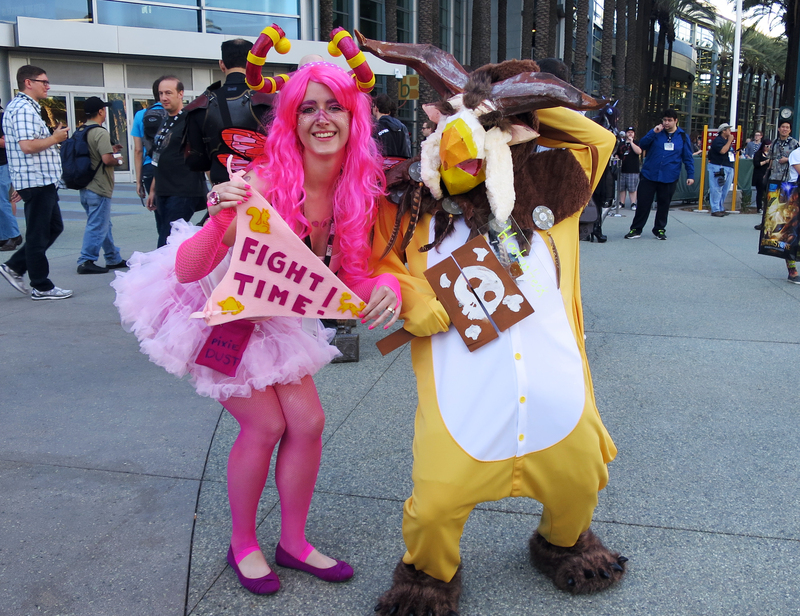 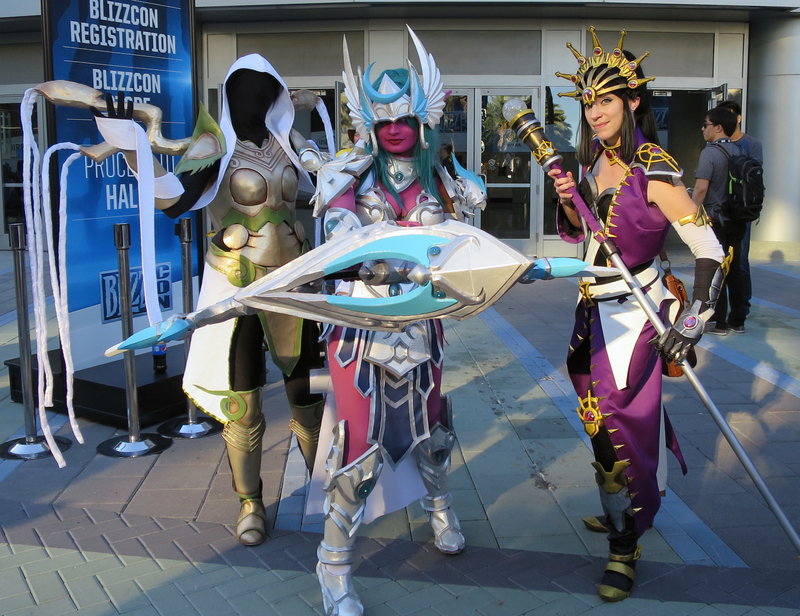 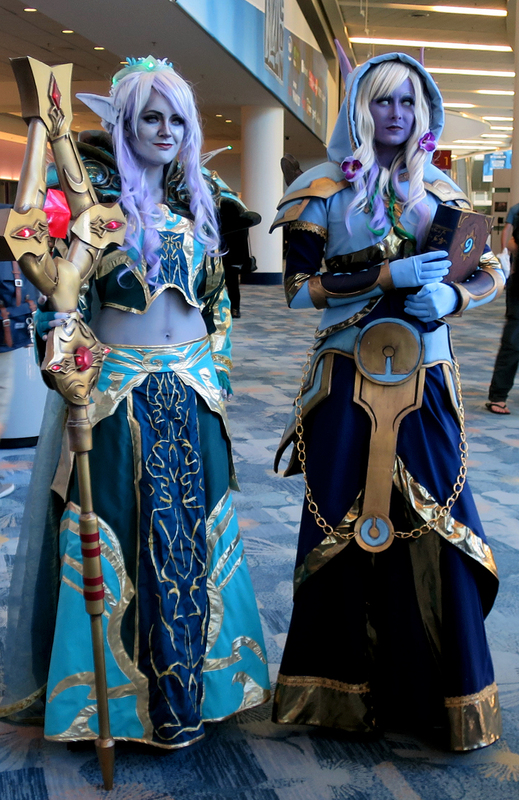 In case you missed it, here are the winners of the annual BlizzCon cosplay contest. 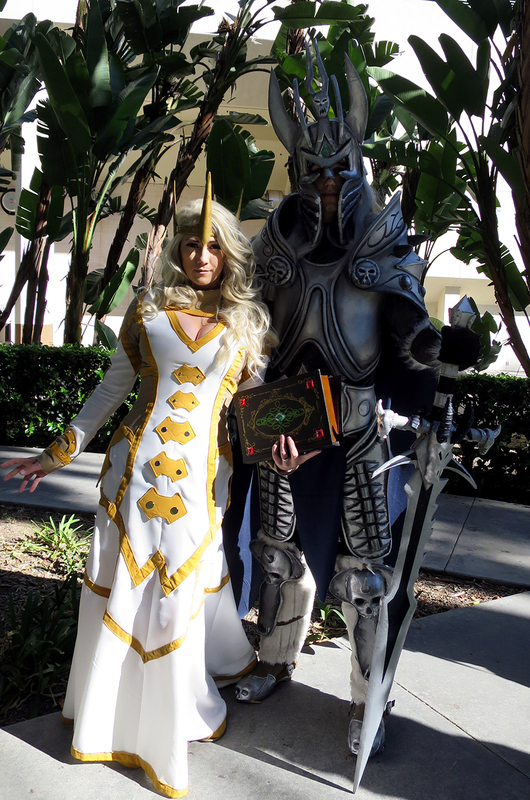 Jessica Nigri shows off her fantastic Deathwing costume. 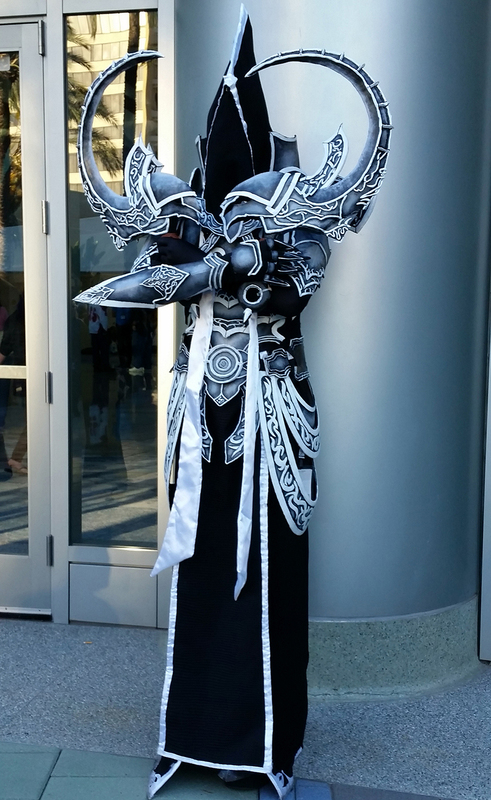 Malthael, the angel of death, is coming for you. 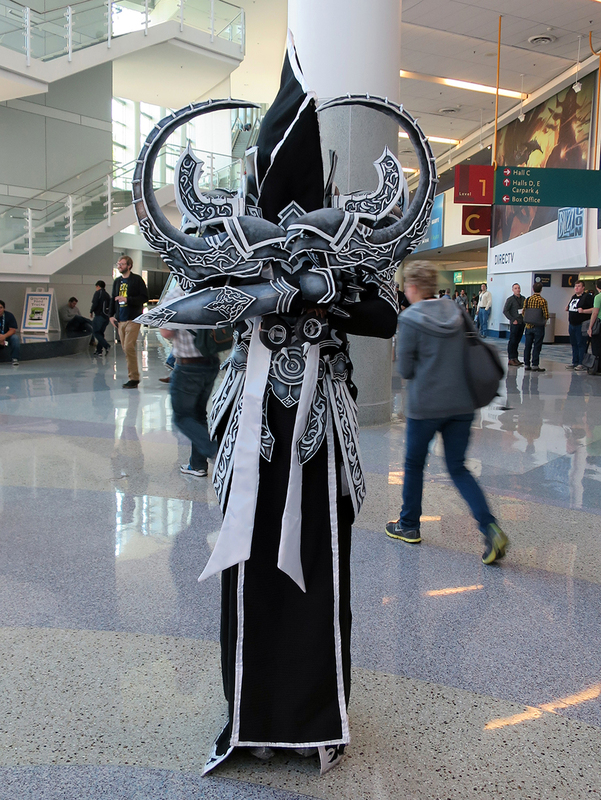 The former archangel Malthael was turning heads with this costume. 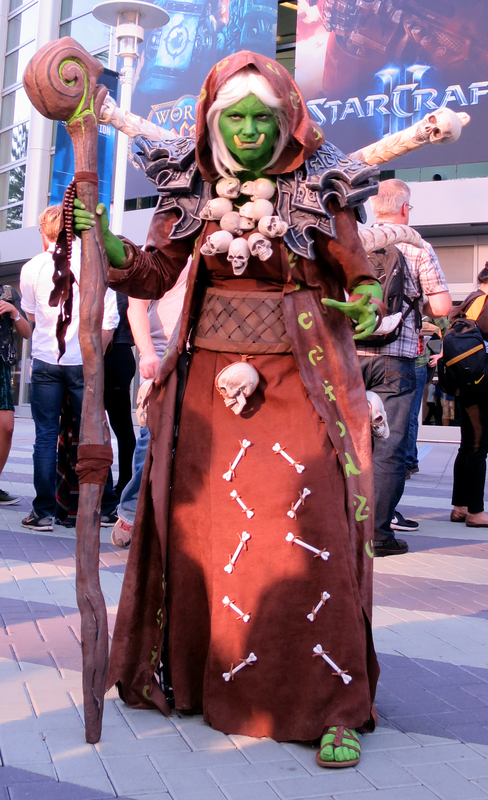 Naxxramas anyone? 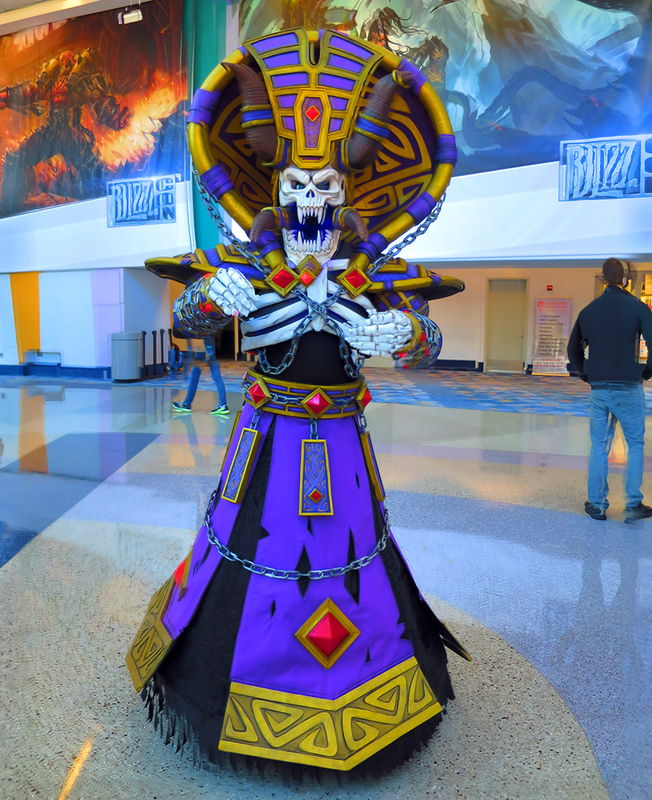 Kel'Thuzad is waiting for you. 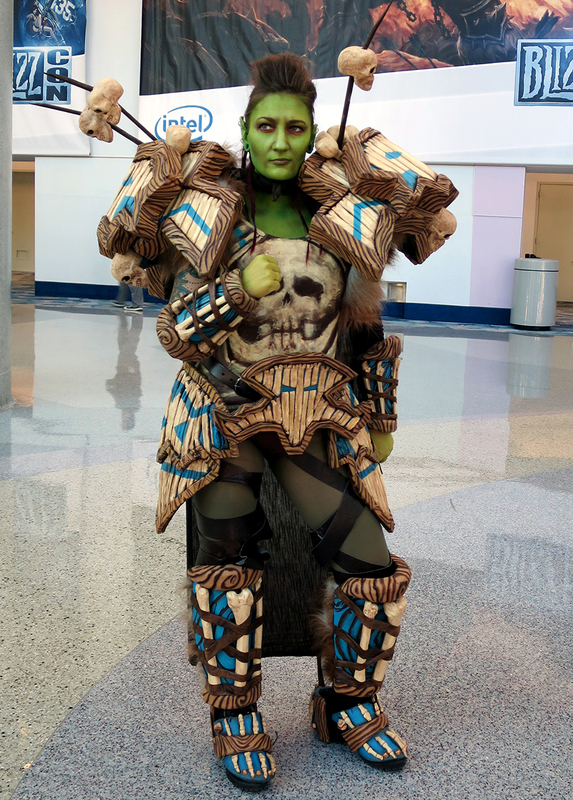 There must be some True Iron or Blackrock ore nearby. 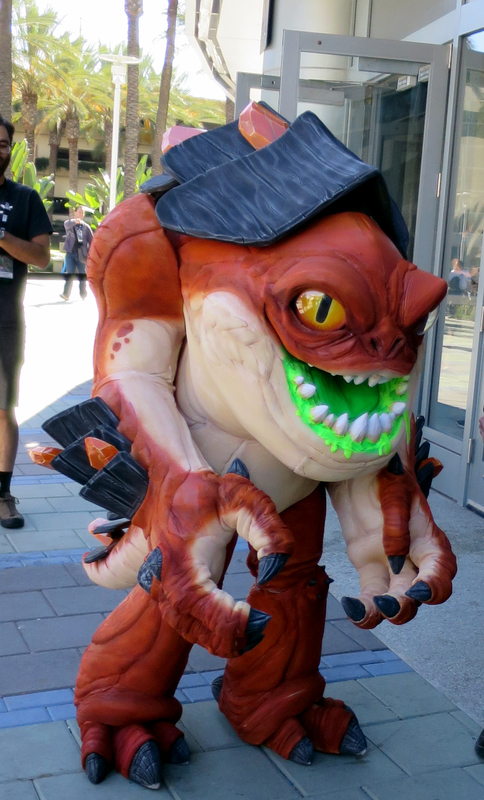 The Goren looks hungry. 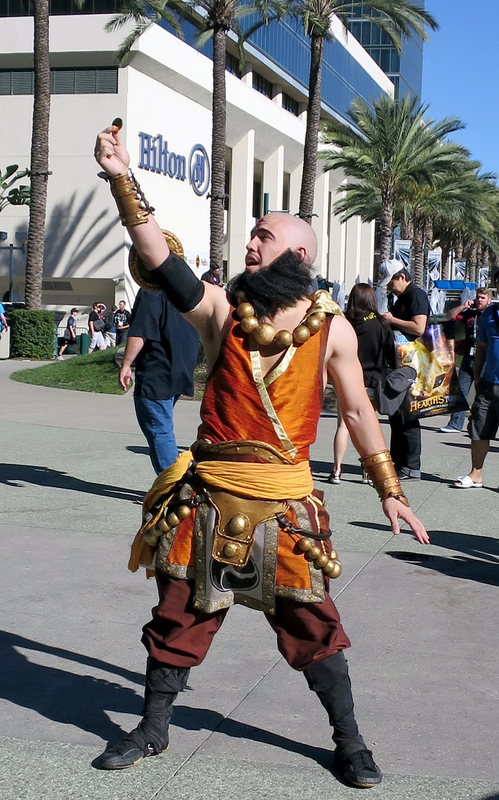 This Diablo 3 monk is ready to get his share of gold and items from a treasure goblin. 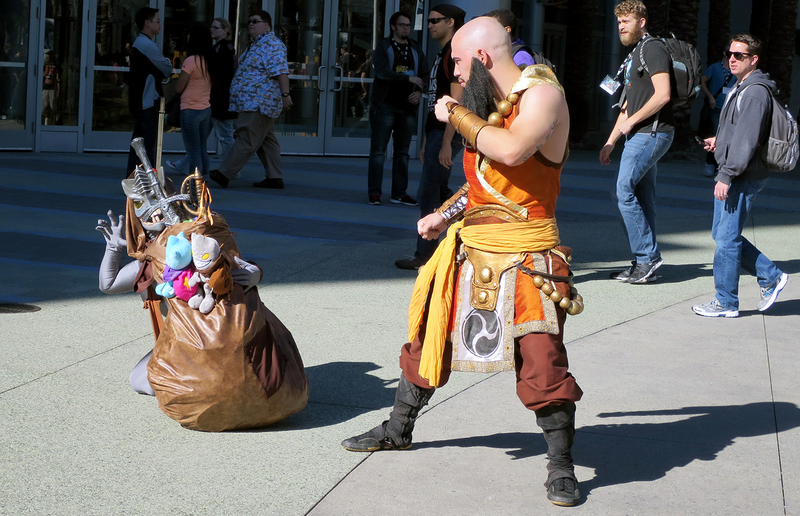 Treasure in hand, this monk is ready for his next fight.